Teams offer organisations a highly productive way of achieving goals. However, much depends on developing, and sustaining, proactive team dynamics. 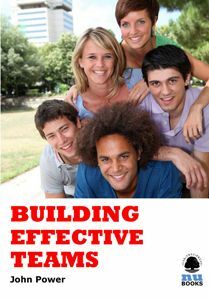 This ebook aims to demystify some of the confusion that frequently surrounds the use of teams.